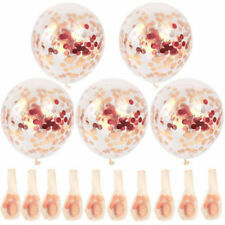 Rose Gold Love Letter Script Foil Balloon Hen Party Wedding Engagement Decor 42"
Material: Latex. Occasion: Wedding & Party. Type: Event & Party Supplies. A trendy reveal for a stylish couple! 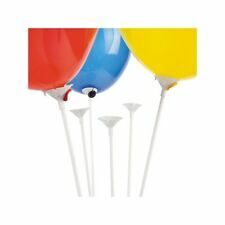 As you burst the balloon pink or blue confetti will cascade to the ground in a truly spectacular 'Pop'. Gender Reveal Confetti Balloon Kit - Boy or Girl. Blue and pink confetti to choose from. 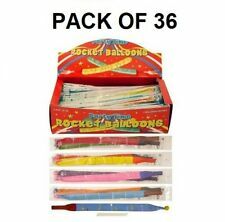 1x 36in black balloon, 1x 20g pouch blue confetti 1x 20g pouch pink confetti. We advise using a foot pump to inflate the balloon to get it to its maximum size. - A spectacular POP! Confetti will flood the room and everyone will hug and be super happy YAY. 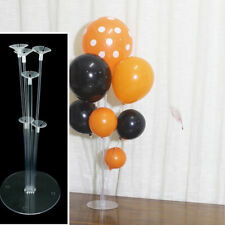 Balloon Size: 12" rubber latex.These balloons are to be filled with air for best results. Gold Glitter, Silver Glitter and Black Glitter Cake Toppers also available. 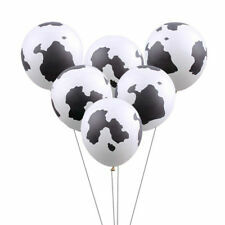 Avengers Set Of 10 Latex Balloons Party Decoration. 12 inch approx 8 different styles A mixture of each will be sent. Great for the party decoration or party bags Orders before 2pm will be sent same day Free postage via Royal Mail 2nd class If needed urgent a upgrade of 49p to 1st class postage can be apply on checkout. Any questions please ask. 1xThomas balloon. 2x ronnd balloon. 2x star balloon. Good decoration for party. Make the party more cute and enjoyabl e. Color: as the picture shown Material: Aluminum foil. Size: Thomas :65x82cm. Lightweight and e asy to hang them on the wall, in the hallway and on the tree, etc.